The Pro model with the four '' V '' steel strings combined to the easy tuning system will give you a special sensitivity. The sonority is very close to snare drum, but with a larger range tone. The body is made with Baltic birch plywood, the sitting surface is in neoprene, for more comfort and stability. 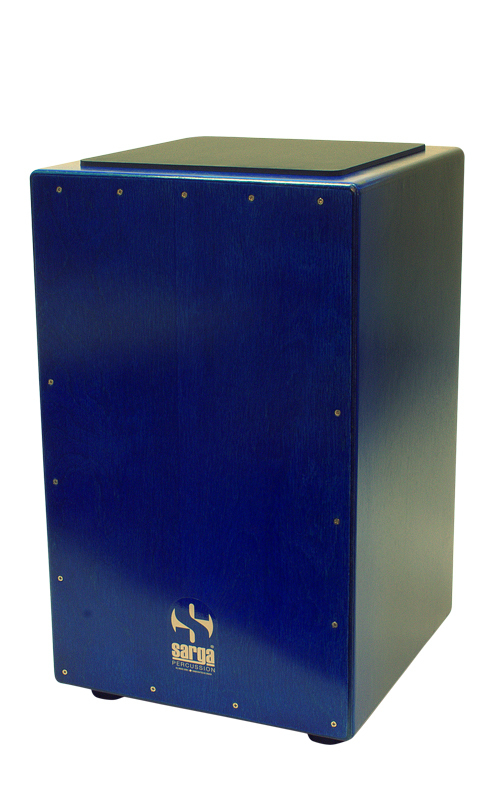 The most innovative aspect of this instrument is certainly the adjustable damper system developed by Sarga Percussion. You can adjust the resonance of the instrument for more accurate sonority, the best for live sound takes. Available in PRO LIVE version with integrated custom active B-Band microphone. 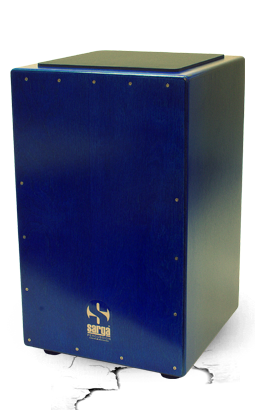 The most innovative aspect of this instrument is certainly the adjustable buffer system developed by Sarga Percussion. You can adjust the resonance of the instrument for more accurate sonority, the best for live sound takes.